Can I get a WHOOP!!! Ladies I won't tell you how old I am because 'cough' I am getting embarrassingly old, lol. 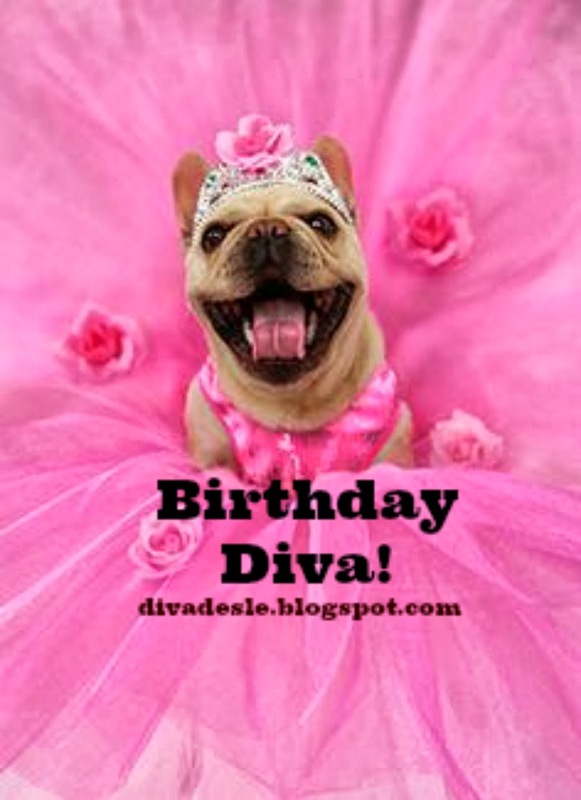 Any way I have a great big birthday gift to give to one lovely diva. This is not a sponsored giveaway. I am giving this box out of love for all of you. 1. 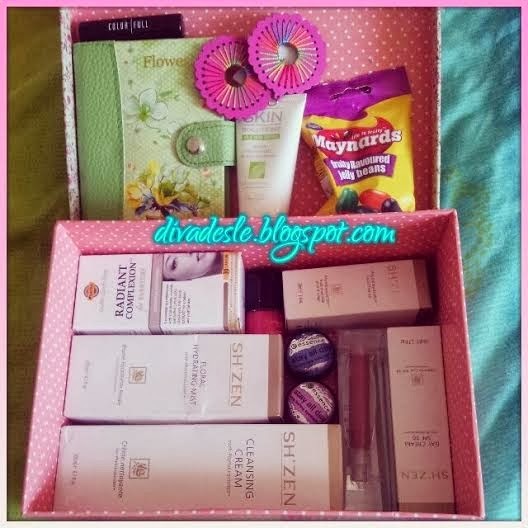 Follow @DivaDesle on Twitter and share the giveaway. You can tweet about it or retweet it (If you have a Twitter account). 2. Like the Diva Desle Facebook page and share the giveaway picture on your Facebook Wall. (If you have a Facebook account). 4. Place your email address in the comment box below! Happy birthday gorgeous lady! Holding thumbs!! Have a wonderful day, and I hope you get spoiled so rotten! Shared on facebook and twitter @anitasteenkamp1, Great giveaway. Happy Birthday!! raikkonc@gmail.com May every birthday of yours increase your self-confidence, beauty, intelligence, insight and wisdom. Have a great birthday! You may grow a year old every year, but May your spirit remain fresh and youthful. Happy Birthday! Happy birthday hun! Can't wait to see all your goodies from your trip! WHOOP! WHOOP! GO DESLE! Happy Birthday Doll! I'm so happy for you! Wishing you lots of everything you love. An Blessed Awesome Happy born day to you, and thanks for treating us with this wonderful prize!!! Happy belated bday doll,wishing u many many more blessed and happy years to come. Hope u had a great one! ailsaloudon@gmail.com - Tweeted, liked, followed and shared! A very Happy Birthday!! What an awesome giveaway! !